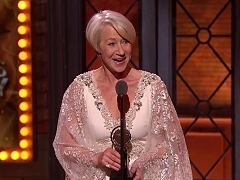 The video archive features clips of Helen Mirren’s work – including trailers, scenes, making ofs and interviews – talkshow appearances, award ceremonies, documentaries and much more. You will find them organized in categories below. 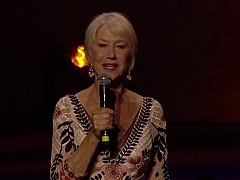 The Helen Mirren Archives does not claim ownership of any of the videos in this archive. All video footage belongs to its respective owner. No copyright infringement is intended. However, if you are the owner of one or several videos and are unhappy with usage of videos that belong to you, please email me and I will remove them immediately. Trailers, television spots, promotional featurettes and selected scenes from Helen Mirren’s work on the big screen and on television, ranging from Age of Consent to Prime Suspect to The Queen, to the most recent The Fate of the Furious. Appearances on various daytime and late night talkshows in the United Kingdom and the United States, including the late shows of David Letterman, Jay Leno, Jimmy Kimmel and Jimmy Fallon, as well as classic British talkshows like Parkinson and Wogan. 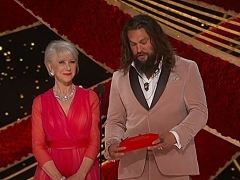 Videos of Helen Mirren attending award shows through the years, including her numerous nominations and wins at the Primetime Emmy Awards, Golden Globes, Screen Actors Guild Awards, Baftas and the Academy Awards. Also includes appearances as presenter. News reports from current film promotions, including interviews with Helen from press junkets, international film festivals and premieres. Also including extensive media coverage on her Academy Awards win, the release of The Queen and many other appearances. Footage from the red carpets of award ceremonies and film premieres, including interviews and compilations from promotional tours around the world. Also includes interviews with Helen in the press rooms at various awards ceremonies. 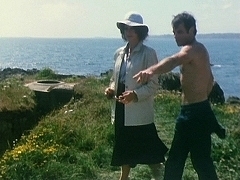 Television profiles on specials, on Helen Mirren herself or her projects. 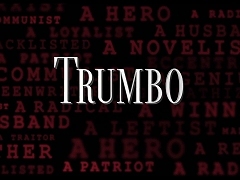 Includes interviews on 60 Minutes, the Barbara Walters Oscar Special, Hollywood Greats and various episodes of the British Omnbius programme. Here you will find all kind of video clips that don’t fit in the above categories, such as public service announcements for Rwanda Emergency and Children in Need, or commercials for Virgin Atlantic Uper Class from the 1990s to her most recent Budweiser commercial.